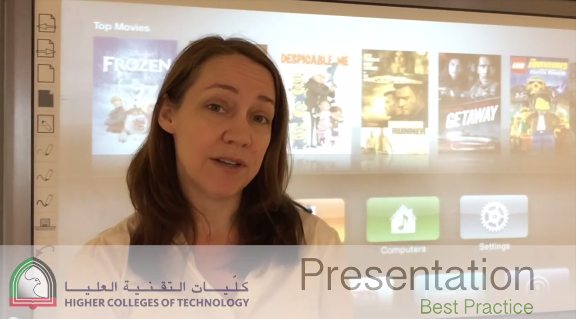 Watch the following video to get tips on how to set up your iPad for presentations. Great tips, Sarah. 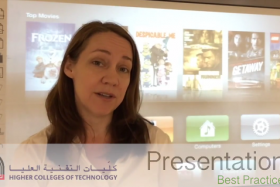 Almost always forgotten while presenting so these tips should serve as a gentle reminder Thanks!